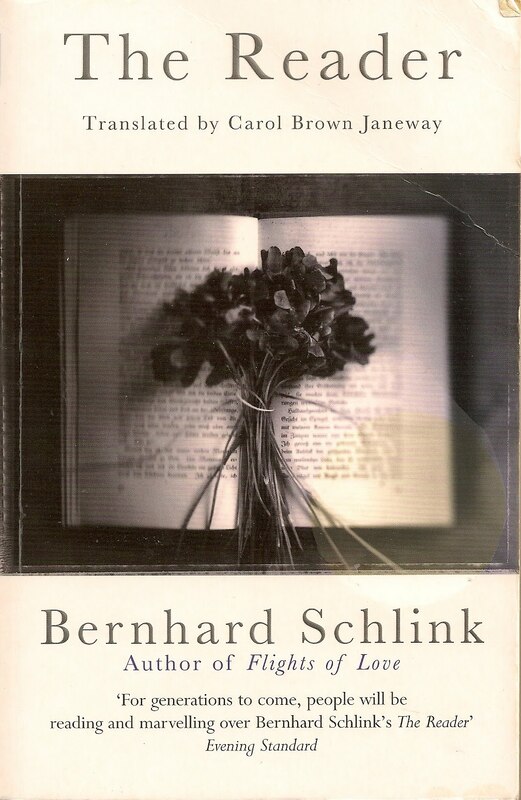 This novel, “The Reader,” by Bernhard Schlink, has an incredible premise. A young man, Michael, learns about love from an older woman, Hanna, in Germany, not long after WW II. The relationship lasts for perhaps a year, and one of the most interesting aspects in the relationship is how he reads to the woman. It becomes a constant part of their relationship and creates a unique bond. The woman eventually leaves town so the young man can be a young man, but they come in contact again in the most unexpected way. As a law student Michael sits in on a trial of war criminals, and there is Hanna, accused of a horrible crime as a Nazi guard. I’ll avoid saying more in order to preserve the plot for readers, but clearly all the elements for a range of issues are in the author’s hand. How frustrating to see it fumbled in the creation of two characters who seem to lack depth. Hanna’s guarded appearance makes sense, since she has a past to hide and actions to live with. But Michael is a young student with a bright future, yet seems to float on the surface his entire life. His time in law school, his marriage, and his life after his divorce, are narrated by him as if he is an objective bystander. Nothing seems to touch him in life, except for a few paragraphs where he laments how his young daughter must feel after his divorce. As the narrator, we have plenty of opportunity to get inside Michael’s head, but it is his heart we are missing. As a result, the book misses the mark when it could have been great. Seeing some of these same issues taken up by a different writer would be interesting, but the hope to be challenged in our thinking is not to be found in this novel. 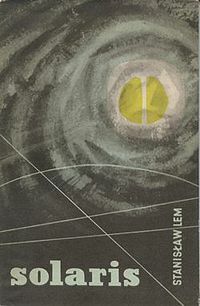 Note that many established critics like the book, and it was named in the list of books for the year by both the New York Times and the L.A. Times. It was also made into a feature film, which I have not seen. If the film captures the emotion that Schlink misses, it could be powerful. 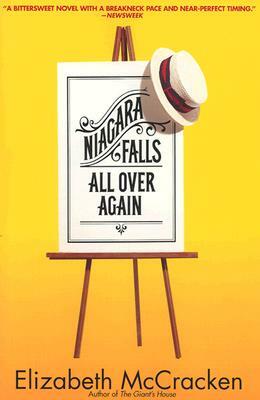 Elizabeth McCracken’s novel, Niagara Falls All Over Again, is the complete package: strong plot, well developed characters, and several story lines which tie together well. There are so many ways in which this novel could have gone wrong, the fact that MckCracken pulls it off is a testament to her skill. The novel is told to us by Moses Sharp, and Midwestern Jewish boy from a small town, who grows up to be the straight man in a highly successful comedy team. From his time on the vaudeville circuit, where he meets Rocky Carter, the driving force in his life, to his retirement from the entertainment business after making countless B-grade movies, we follow Moses throughout. Moses comes from a large family of sisters, but none dearer than Hattie, with whom he plans to go into show business. When that is no longer possible, he faces the choice of taking over his father’s clothing store (as expected), or heading out on his own. He heads out and McCracken gives us a wonderful look at the vaudeville circuit as it was beginning to die. The hope and despair, the bizarre acts, the ability to improvise, and the dependence on each other, all show through. We follow Carter and Sharp, who resemble Laurel and Hardy in their descriptions (although they too are mentioned in the book), as they go to Hollywood and strike it rich. Professionally. Their personal lives are a different story and they take different directions, but to avoid giving away too much, I’ll leave you to the novel. While are there are many elements of the book to praise, McCracken’s creation of Moses Sharp is the best. He is an intricately drawn person, especially tricky to do since he is the narrator. But he is an honest narrator and we see him for what he is — a good man with a not always good life and not always exemplary behavior. In other words, he is real. I’ve praised McCracken’s novel, The Giant’s House, in another post. It is clear that she is a voice to not only read more of, but one we can watch for as she continues to create.